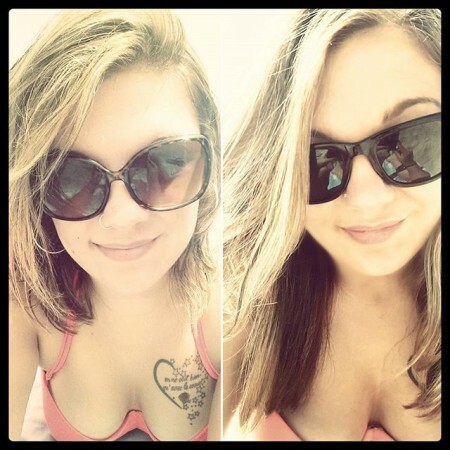 same beach, same bathing suit, same position leaning forward on my stomach… a little more than 1 year apart. proof that my hair actually grows! i even cut a few inches off shortly after the pic on the left was taken because it was so fried. taking #hairfinity vitamins every day and following a healthy lifestyle have made a world of difference!